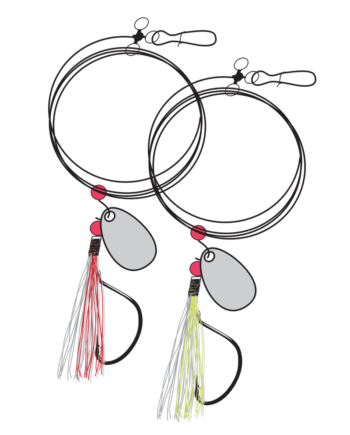 Trailing stinger rigs are the ticket for catching short-biting walleyes when jigging in cold water conditions. 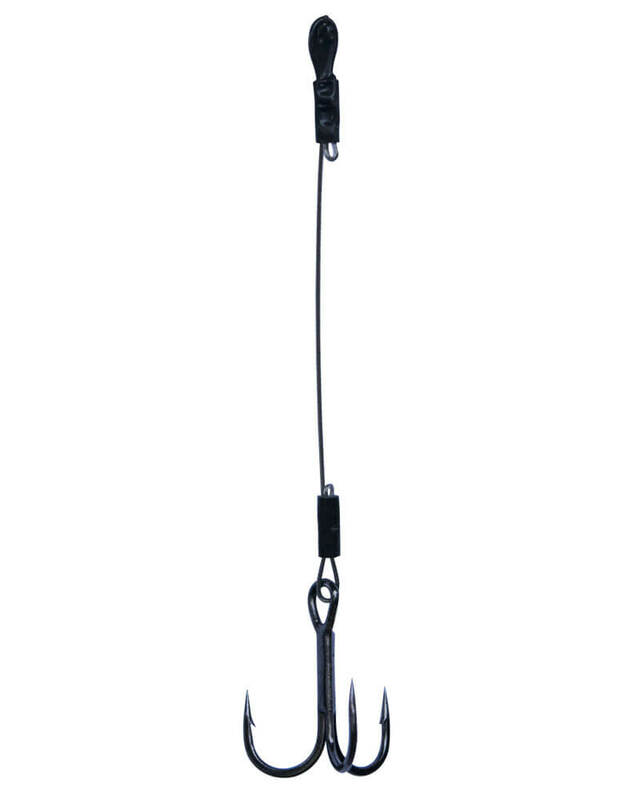 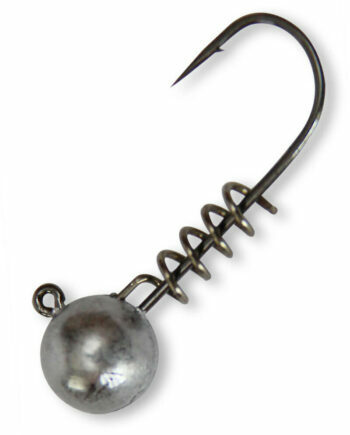 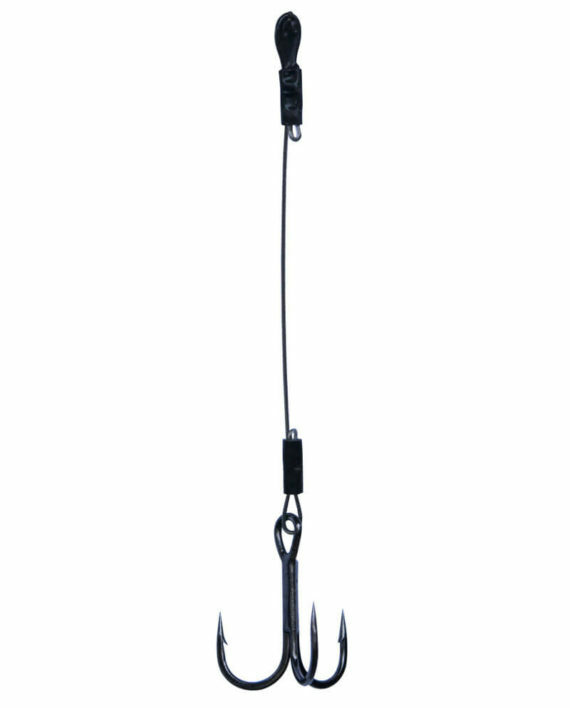 Gamakatsu Treble Hook Stinger Rigs are 100% ready to use and will outlast most others on the market. 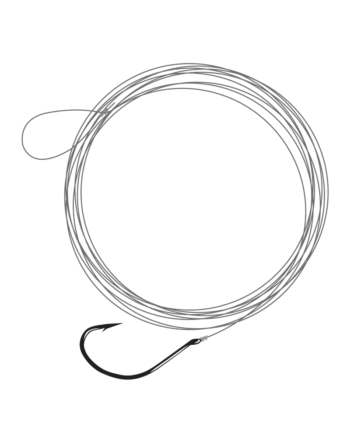 A coated steel wire is machine crimped and then dipped in a durable rubberized coating; allowing it to hang perfectly behind your jig or bait. 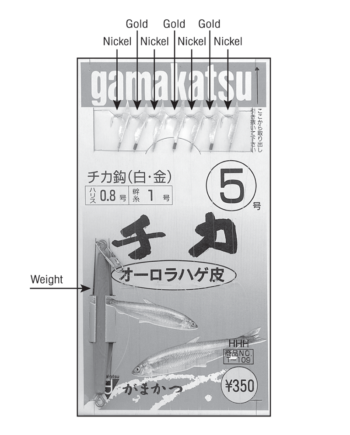 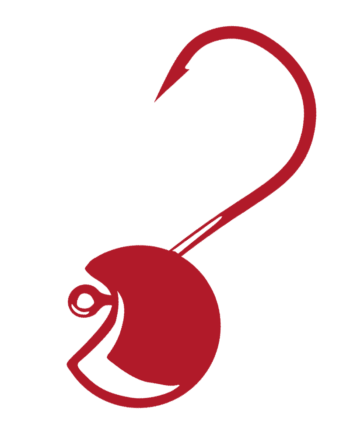 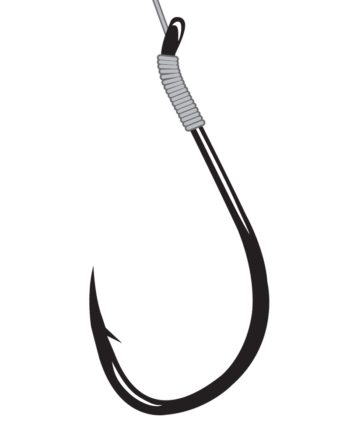 And since they’re connected to a premium Gamakatsu treble hook, they’ll stay sticky sharp, fish after fish, after fish.